APC’s approach is to integrate elementary and high school programs to provide a continuous multi-lingual and culture-based education. The education program is implemented in an inclusive and equitable manner within a secured environment. The curriculum is designed to achieve empowerment of indigenous communities in terms of economic growth and sustainability, social development and environmental preservation. APC provides locally relevant and culturally appropriate activities that responds to the educational needs of the current generation. 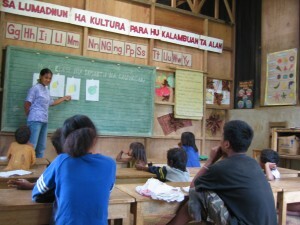 APC education program extends to its dalepaanan which serves as a microcosm of the students’ own indigenous community. 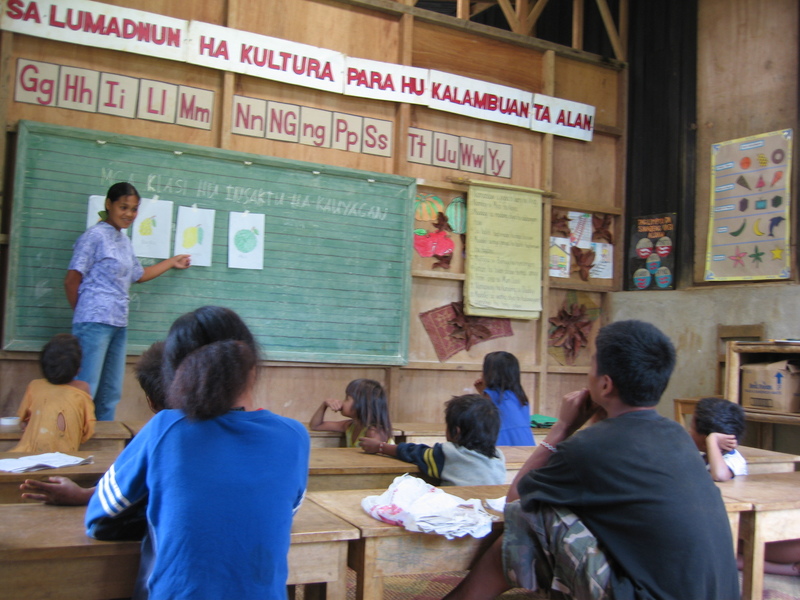 In the dalepaanan, the students have more opportunities to learn social skills and develop social responsibilities. As a community school, the entire gaup in Bendum serves as the learning environment of the students and the community members help in the education of the students, particularly in cultural discussions.